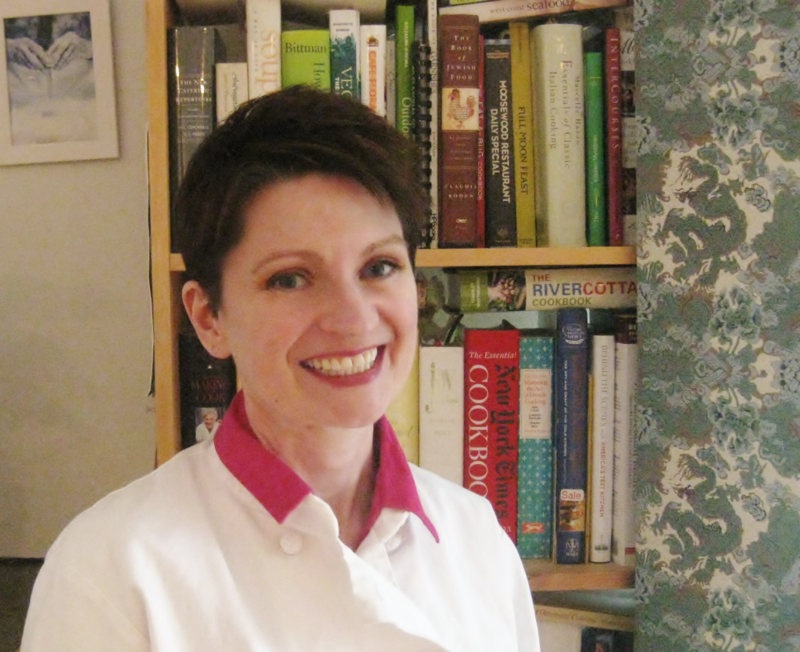 Lesa Sullivan is a Certified Personal Chef and graduate of the Seattle Culinary Academy. She has worked over seventeen years as a cook and culinary instructor. She specializes in Northwest seasonal cuisine, and can be found preparing local goodies everywhere from community halls to restaurant kitchens, up at the farmers market and down on the farm… even cooking a meal right on the edge of the Salish Sea.